Remote sensing in agriculture is not new, it dates back decades. But recent technological advances in smart sensors and wireless networks are bringing new levels of monitoring into raising livestock. In particular, deploying sensor networks to remotely monitor horses, indoors or outdoors, can help prevent illness and reduce costs in equine management. For Spanish technology startup EOIT, remote sensing presents a new business opportunity featuring horses, stables and equine management. The world horse industry plays a part in national, state and local economies in Europe, North America, and South America. The equine sector is diverse, involving agriculture, business, sport, gaming, recreation, medicine, and generating specialized skills and general employment across the board. Breeding, competition and leisure activities involving horses are important business concerns, and while horses are no longer used for primary transport they remain important assets. In the EU, at least 6.4 million people practice equine sports — two percent of the population of member countries. The region counts over 4.4 million horses or about 12 horses per thousand habitants. In Spain, horses have long played a vital role in building cities and extending empires. Iberian sports horses figure among the most talented, popular breeds and today train and compete in elite events all over the world. Seeing opportunity in an underserved market, Asier Gonzalez Gomez and a fellow engineer co-founded EOIT, one of a cluster of new technology startups from a program sponsored by the Basque Provincial Council. EOIT, an acronym for “Eyes on Inspiring Technology,” is an entrepreneurial company that views wireless sensor networks as an opportunity for technology to improve agriculture, at a local level and internationally. EOIT developed Smart Horse – an integrated technology platform that uses wireless sensor networks to monitor horses’ health, to control the condition of barns and stables, and generate alerts in real time. Smart Horse is part of a Smart Farm application that brings together sensor data collection, alerts, and data analysis for use with other information management systems. 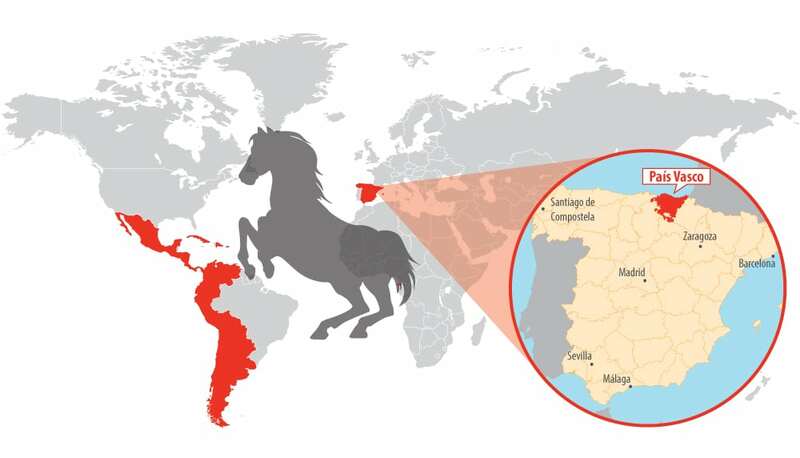 An avid equestrian, Asier used his background in telephony, information technology (IT), to create an equine monitoring system for use in horse stables, to monitor horses’ condition and fitness from anywhere in the world. Sensor nodes and wireless networks would provide surveillance automation for barns, outbuildings, and paddocks. Smart Horse and Smart Farm are modular solutions, allowing EOIT to propose a complete operating system for equine farm management, to combine sensors with wireless communications. “I wanted to work with horses and saw a way to put electronics and telecommunications into play on IT projects that reach the equine market,” said Asier. Using Libelium’s Waspmote allowed EOIT to focus on the Smart Horse and Smart Farm applications, rather than spending time and money on trial-and-error design and hardware development. “We compared various solutions and narrowed down our choices. All of Libelium’s awards for their hardware meant that they were doing something really well,” said Asier. Stable owners and equine facility operations are interested in horse monitoring and facility monitoring to save costs, save water and save energy. High technology and low power sensors add business value to the horse business, and to livestock industry in a number of ways. 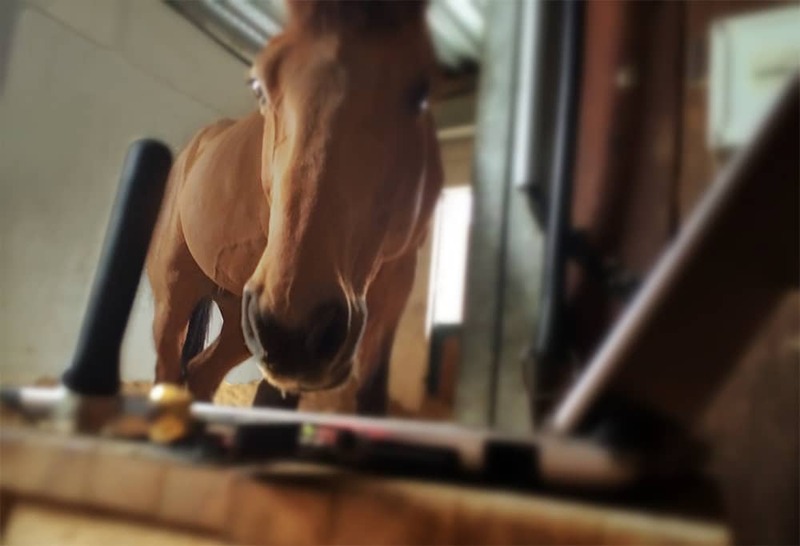 Applied to horse management, Smart Horse offers a mix of applications for health care monitoring, sports training, asset tracking, as well as data collection and analysis. 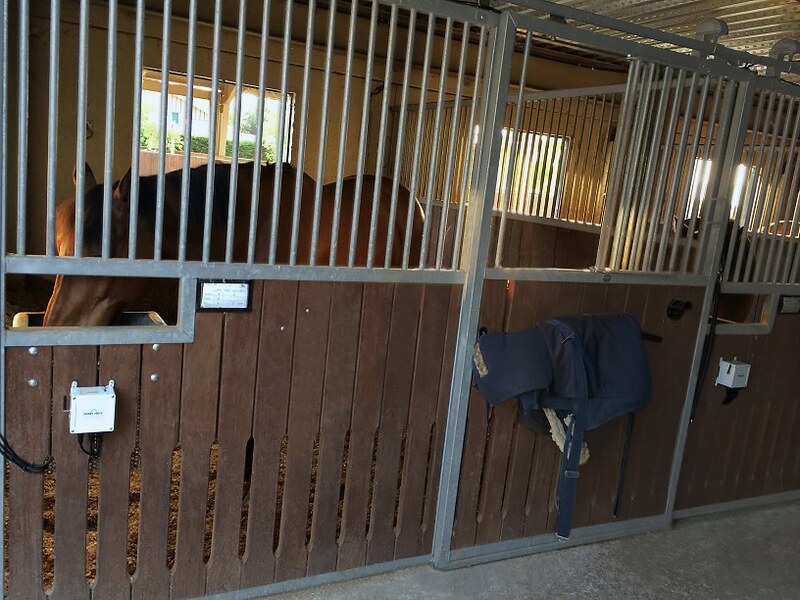 Energy management was one of several chief requirements for the system: Waspmote nodes are ultra low power devices that can be installed anywhere in the horse facilities, indoors or outdoors. 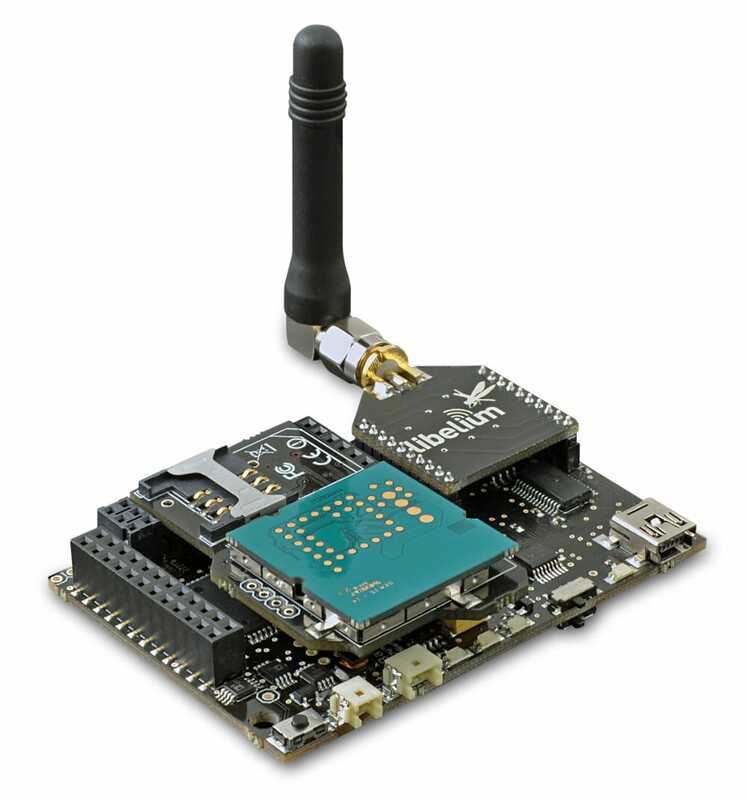 The modularity of Waspmote, in terms of sensor integration and radio connectivity, allowed EOIT to provide a final product to their customers in a short period, with sensor networks up and running quickly, and capable of sending alerts as needed. For Horse Mote to identify any abnormal behavior, biometric sensors are placed on the horse’s body to monitor sweat, position/movement, pressure, heart rate. Libelium e-Health sensor platform is a good alternative for such biometric parameters monitoring projects, but EOIT decided not to use it in this particular case due to they needed specific sensors for big animals. With Box Mote, environmental sensor nodes collect and transmit data from their position in the stall, in the barn, in the veterinary hospital. The encapsulated sensors monitor temperature, humidity, water levels, status of doors and gates or other controls. The nodes connect wirelessly with an Internet gateway; values and results are easily read on an end-user application for real-time control of the sensing parameters. 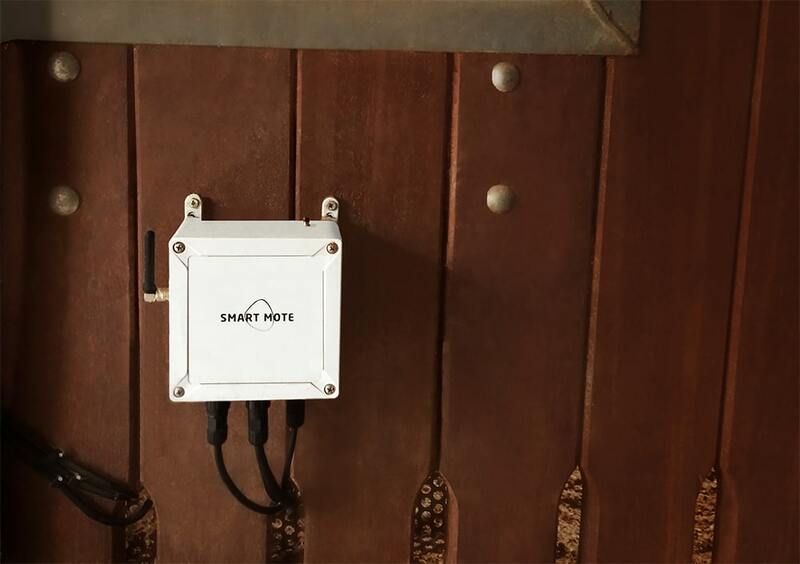 Smart Horse is a modular system that addresses different aspects of equine and facility monitoring using Waspmote sensor nodes. For horse owners, the Smart Horse system makes it easy to monitor the health and well being of the horses. A horse monitoring system can recognize signs of distress in horses, and connect through an Internet gateway to send alerts to a smartphone, to the Cloud, or any device connected to the Internet. Caring for horses in stables and in pastures, Horse Mote monitors equine health for signs of illness such as colic, laminitis, or abnormal behavior, such as pacing, thrashing, casting… It can also monitor and detect signs of foaling in the case of broodmares, or keep a base line on the condition of any horse in the stable. Equine colic indicates severe abdominal pain originating in a part of a horse’s digestive system. Among domesticated horses, colic is the leading cause of premature death. Clinical signs of colic usually require prompt treatment by a veterinarian. 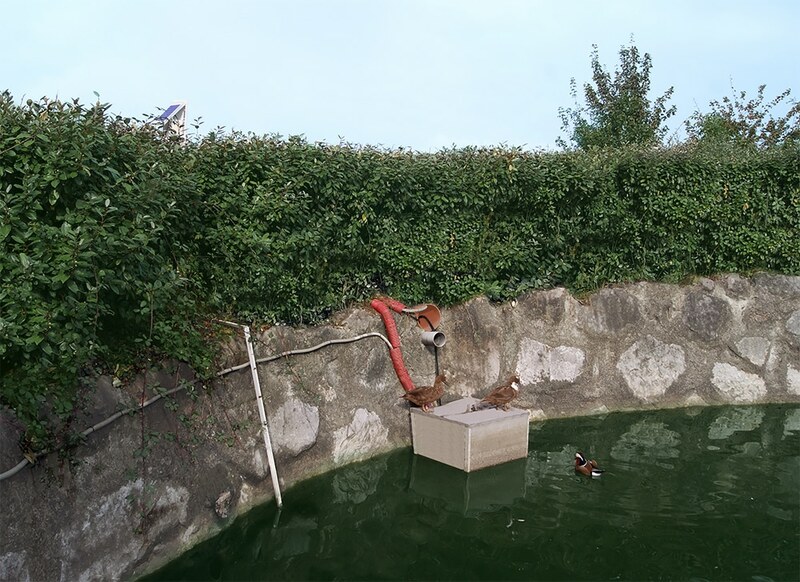 EOIT’s Farm Mote monitors water level in tanks, weather conditions, and can harvest energy with its external solar panel. 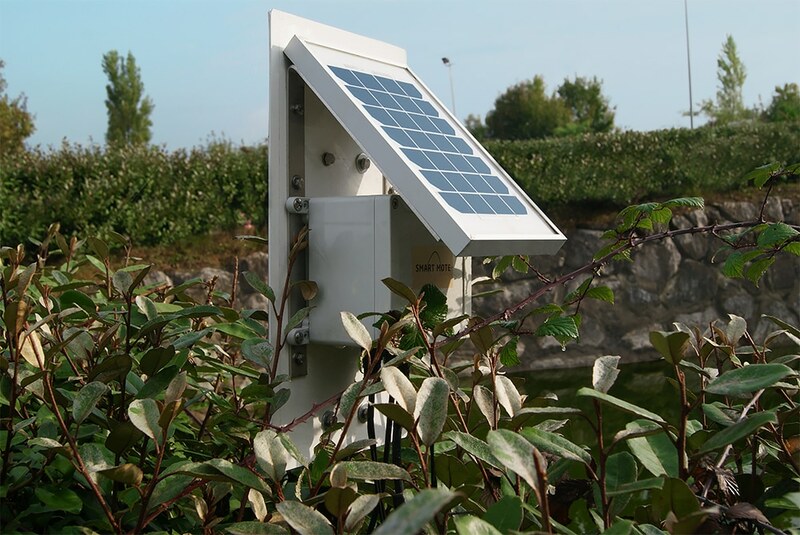 The sensor network includes data from any of the sensor nodes and is part of a modular management system adapted to the farmers’ needs and accessible from any device with Internet access. 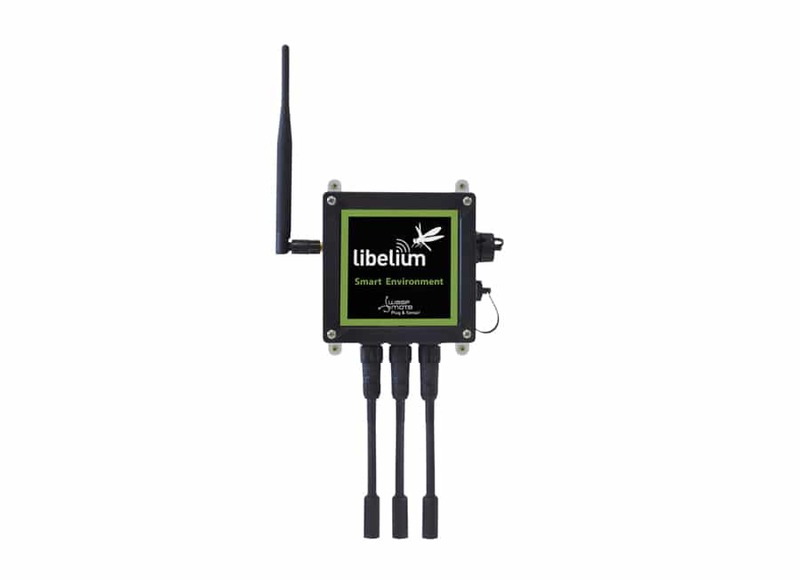 An alternative solution for water conditions monitoring is Libelium Smart Water: this wireless sensor platform allows to measure a dozen of the most relevant water quality parameters and send data to the Cloud for real-time water control. With wireless sensor networks and high technology, Smart Horse is part of a commercially viable Smart Farm application that brings together sensor data collection, alerts, and data analysis for use with any other information management system on the farm or horse facility. Different electronic devices collect data through an array of sensors and transmit to the Internet wirelessly. Data is available to be accessed remotely: it is possible to monitor the entire facility from a smartphone. The system generates alerts received on any Internet-connected device, such as a smartphone, tablet, or computer. Recorded information can be stored to compare against databases, to help track a condition, or evaluate treatment options, among many other applications. Two intensive pilot projects are ongoing and allow the EOIT team and partners to refine the Smart Horse system in production conditions. 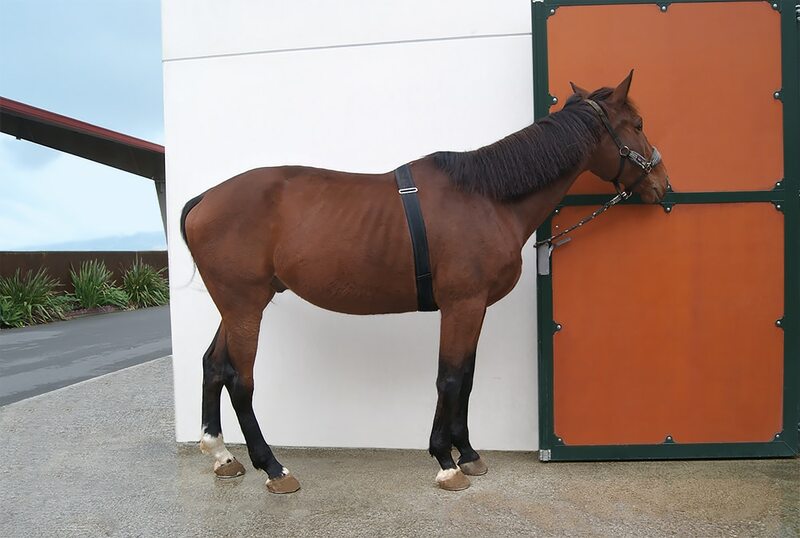 One installation is in a veterinary hospital; another is in place on a horse farm, in the stables, barns and horse paddocks. Each deployment includes hardware and network installations based on sensor nodes that gather pertinent information 24/7. 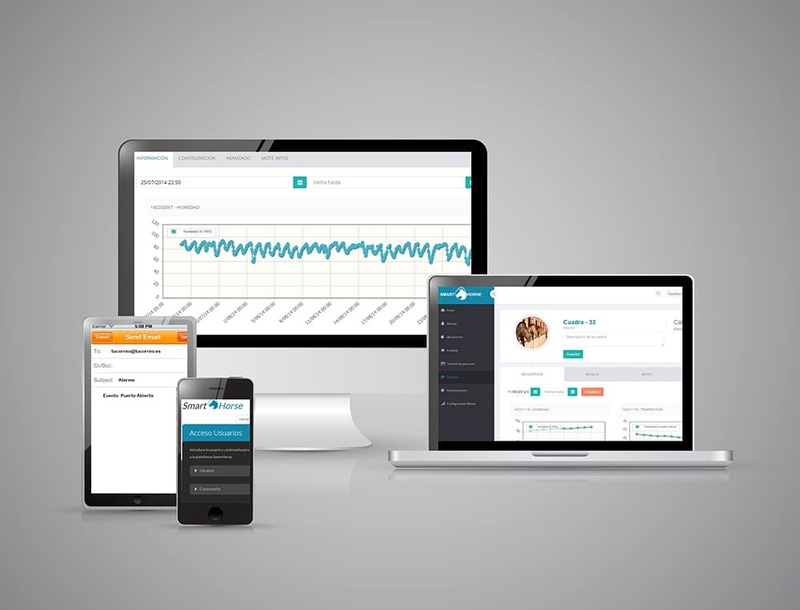 The sensor network solution includes monitoring tools, Cloud integration functionality, and can store and extend data to farm management. Systems are collecting sensor data such as temperature, humidity, opening / closing doors, water levels, etc. Libelium’s encapsulated solution: Waspmote Plug & Sense! Waspmote can be included in projects in OEM or encapsulated versions. Libelium customers can choose to make his own solution using Waspmote as a part of it or use Waspmote encapsulated version (Plug & Sense! ), as a turn-key solution. Waspmote Plug & Sense! is a modular solution very easy to configure and deploy. Its sensor nodes integrate more than 70 sensors, adapting to any wireless sensor scenario such as air and noise pollution, irrigation control, livestock tracking, vineyard monitoring, water quality, etc. With its waterproof enclosure, Waspmote Plug & Sense! is suitable for outdoor deployment, and sensor probes are easy to add or change. If you are interested in purchase information, please contact us. For further information about our product lines go to Waspmote and Plug & Sense! website.